There are a lot of different elements that go into an exterior transformation. We work with a close knit-team of cladding, insulation, wall panel, roofing, painting, landscaping, plumbing, electrician, carpenter, and rendering experts to ensure that our work is top-notch. To learn more, give us a call on 0407 442 734. 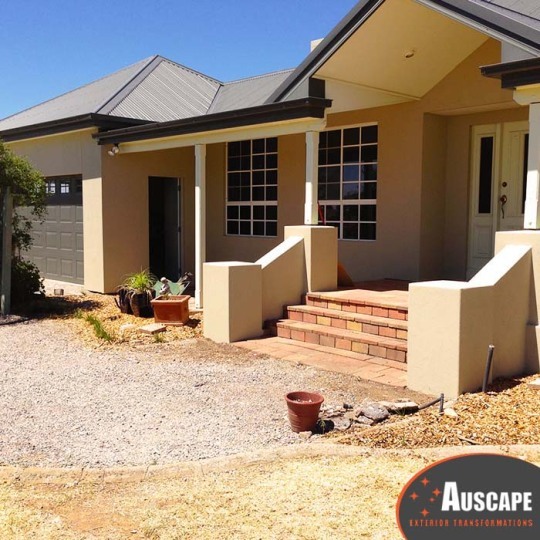 Auscape Exterior Transformations is the NSW Central Coast to Mid North Coast provider of complete exterior home transformations, committed to bringing your design dreams to life through a seamless evolution you can enjoy.